Bethune-Cookman to get a big payday from Nebraska when the two football teams meet in late Oct.
Bethune-Cookman hasn’t played a game this week just yet, but they’ve already got a big win and (most likely) a big loss coming. BCU will play Nebraska on Oct. 27,to fill an open date, Nebraska announced on Thursday. It also announced the guarantee for the game will be $800,000. BCU received a waiver from the NCAA to play a 12th game, and it was granted. The game won’t keep BCU out of the postseason if it makes it. But it will guarantee a second FBS check for the program this season. 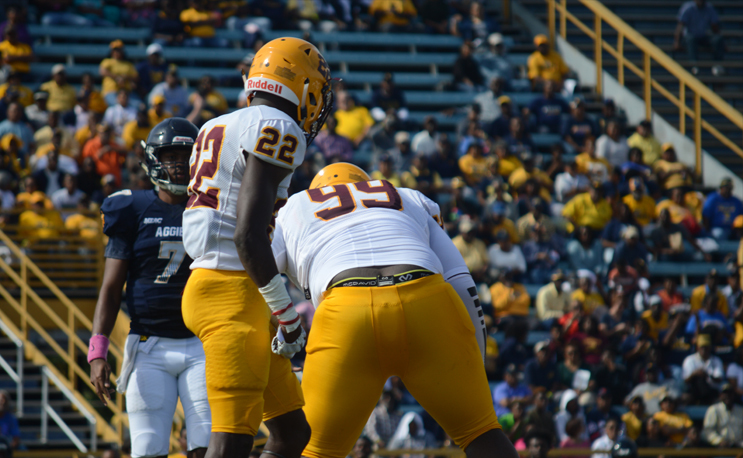 BCU is just finished up a Money Game on Saturday, losing 49-28 to Florida Atlantic. Its 1-2 so far with its lone win against Virginia University of Lynchburg in Week Two. Awesome stuff, as a Husker fan, can’t wait to see the game on Big Ten Network! Will the band be there also BCU? This is the reason why alumni support is so critical . So the schools wont have to play these types of games.